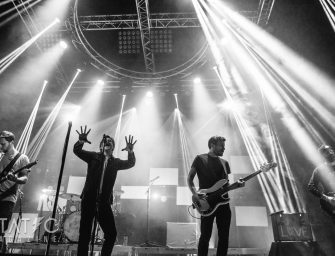 2017 has been an outstanding year for new releases, metal and non. Our writer Nick took a minute to compose his personal list of this year’s top 10 releases in order, and we encourage you to check them all out! 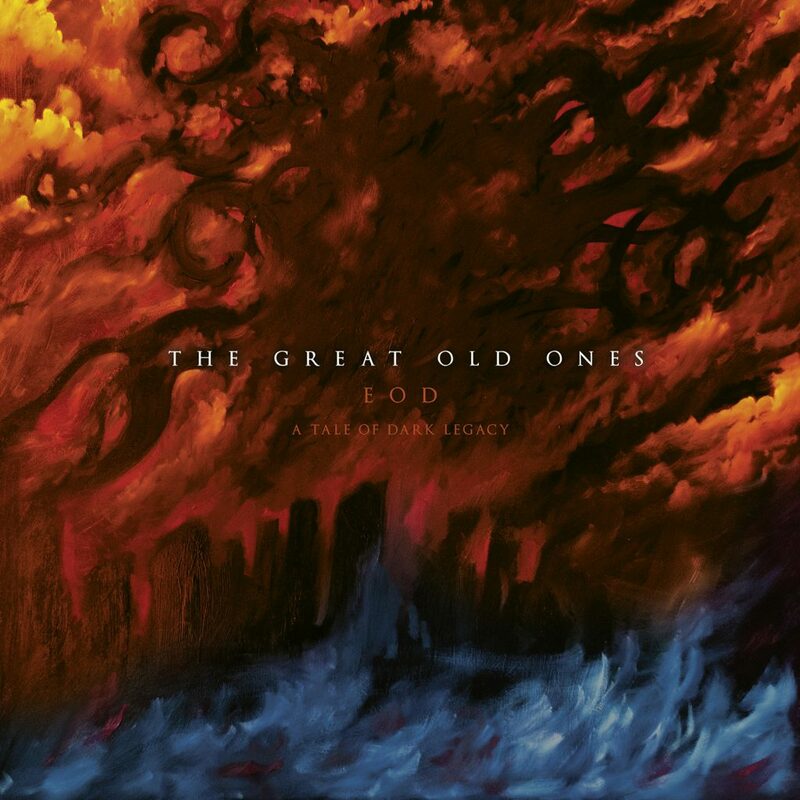 The Great Old Ones, a blackened death metal ode to Lovecraftian works, weave through his dark tales with one of the most intimidating atmospheric metal albums I’ve heard in many years. 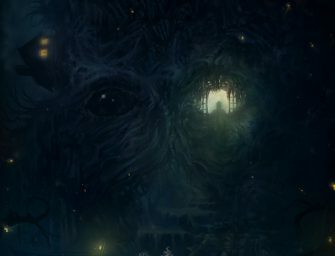 The music is serviced in an incredible manner that allows atmosphere to build within itself as the song moves forward, accomplishing multiple things at once as each song is unique enough to feel like a story of it’s own. 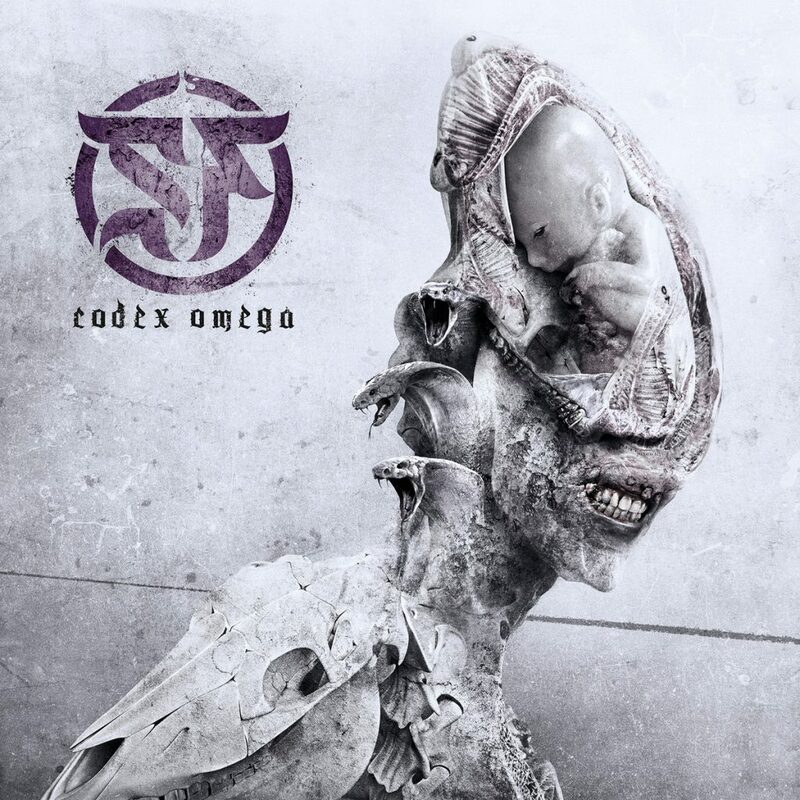 SepticFlesh does it again – operatic, powerful and punchy music backed by haunting orchestral nightmare fuel. 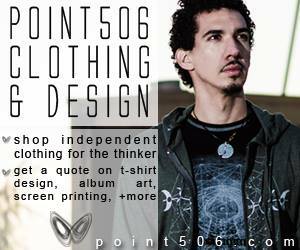 Every song bears an emotional and visceral effect paired with organically charged yet robotically precise structuring. 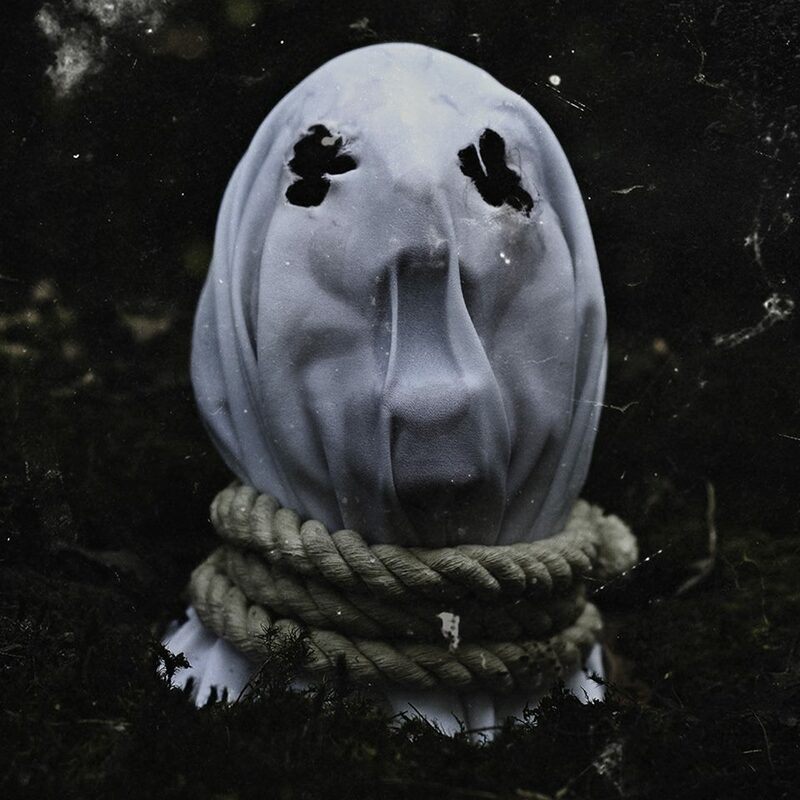 After quite the wait, The Faceless recently released some of the darkest material they’ve ever put out. 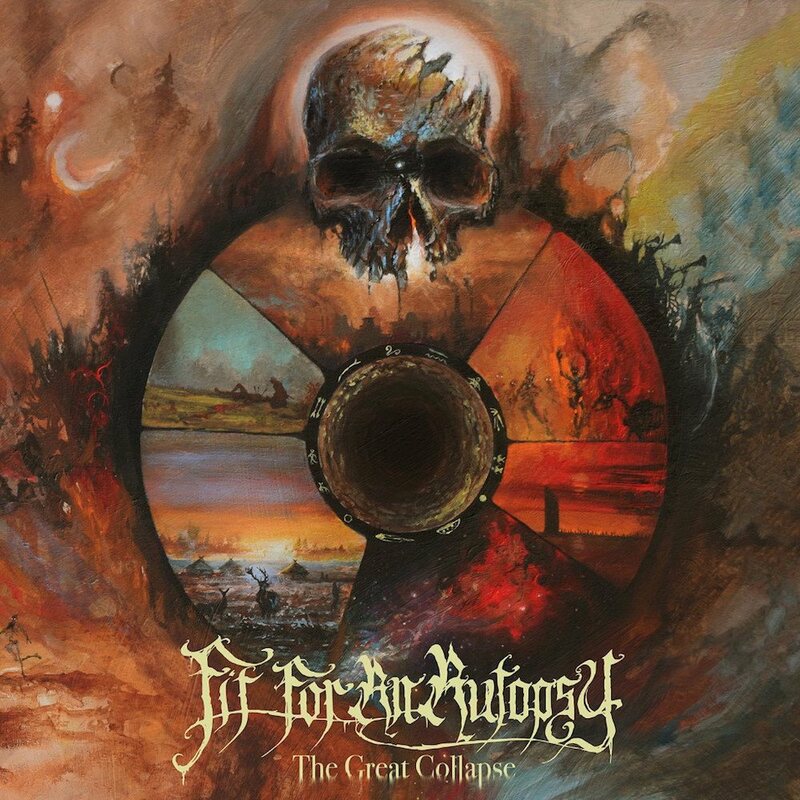 Fronted by Abigail Williams vocalist Ken Sorceron, it explores new territory while calling back to older, faster riffing and razor sharp precision with their instrumentation due in part by new guitarist Justin McKinney of The Zenith Passage fame. 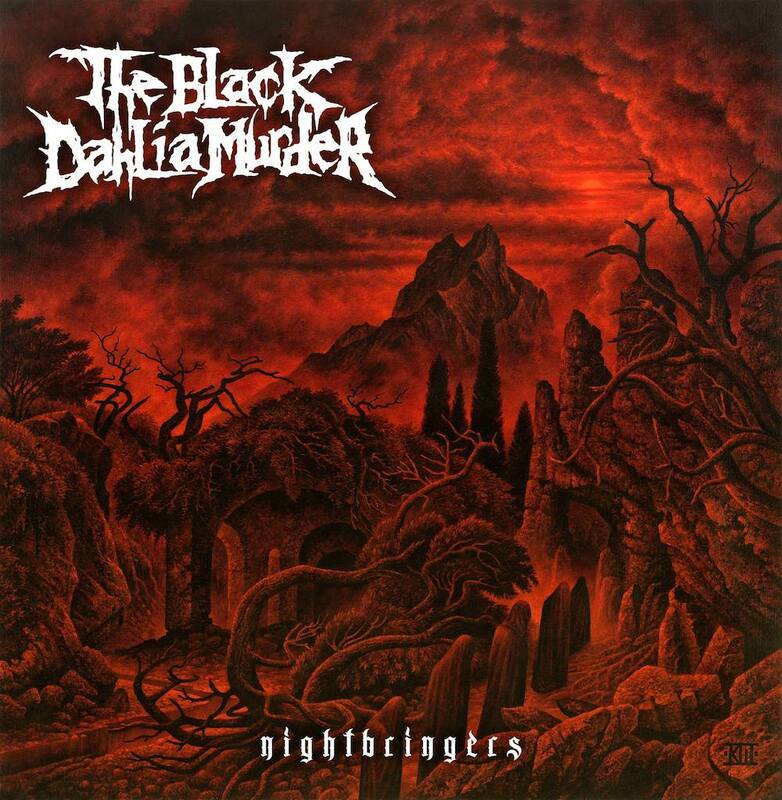 I’ve yet to be even close to disappointed by a Black Dahlia release, so it’s no surprise that adding young shredder Brandon Ellis of Arsis fame brought their prolific songwriting even further into the depths of catchy riffing, sassy vibrato, and punishing drum beats. 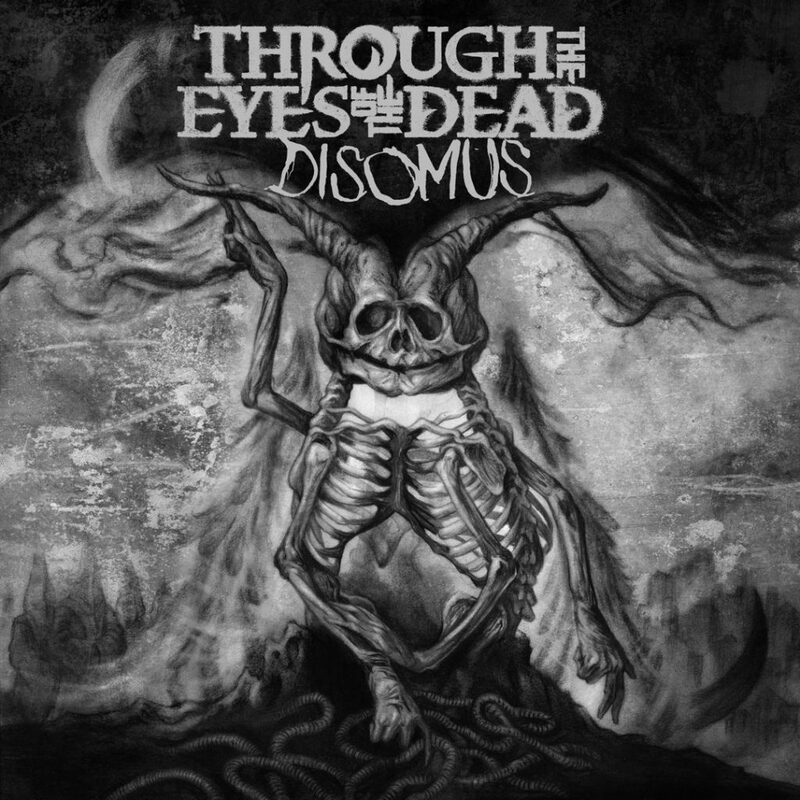 Trevor Strnad essentially functions as one of the heroes of the extreme metal scene, and his offering lyrically is yet another to worship. TTEOD’s comeback after a short hiatus brought thunder and fury back as well – this album feels like getting beat up, but loving it. 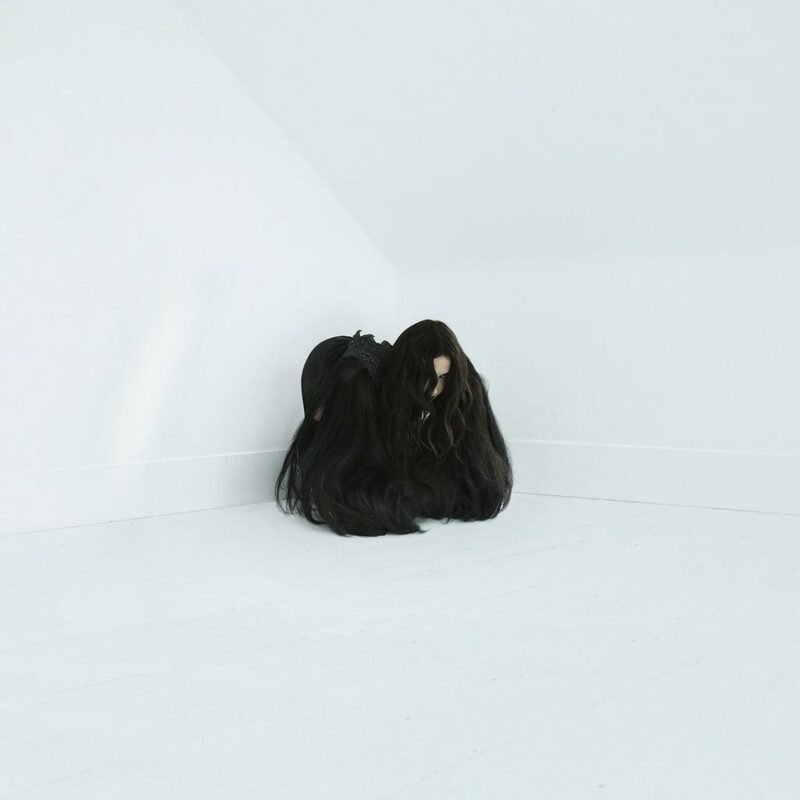 Chelsea Wolfe fronts yet another outstanding album that functions as a mixture of electronic, mildly drone influenced doom metal that’ll make the hair on your neck stand simultaneously as goose bumps rise – her voice is beautiful and haunting. 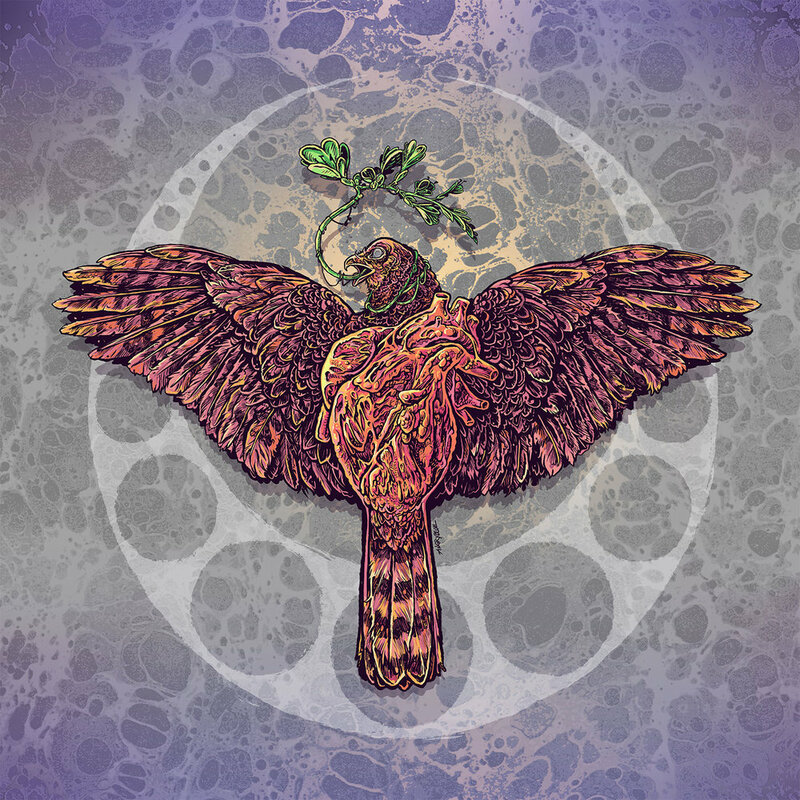 Anthony Green and co make more waves to follow up to one of my favorite albums last time they released one (Descensus) and continue to set the bar high. 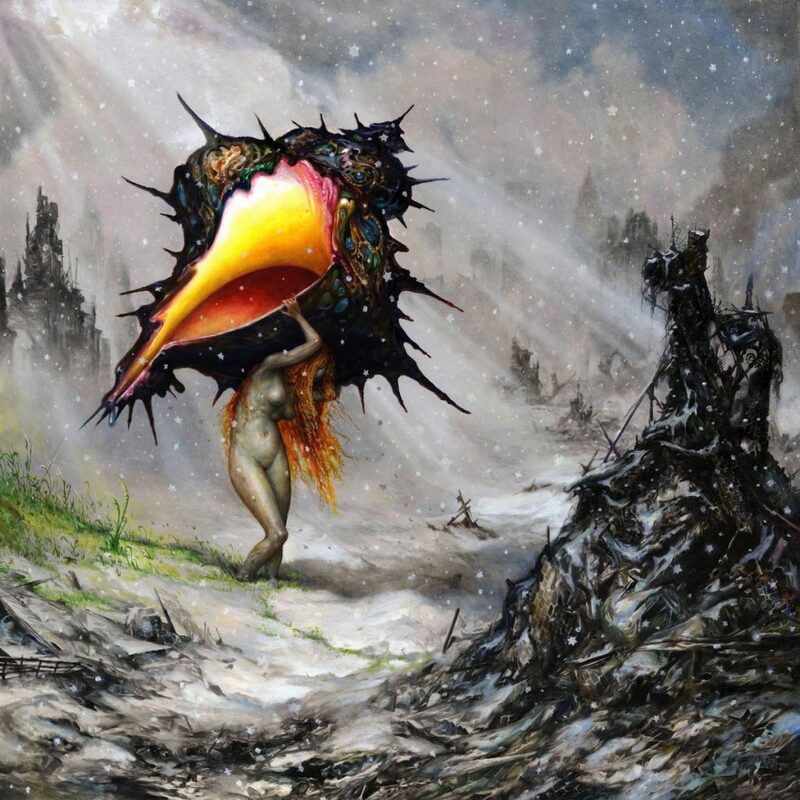 Surprisingly deep songwriters, Circa Survive forgoes the typical 4/4 rock band aesthetic and writes music that to the trained ear is fantastically intricate as well as catchy, and Anthony’s harmonious vocal offering plucks heart strings as always. 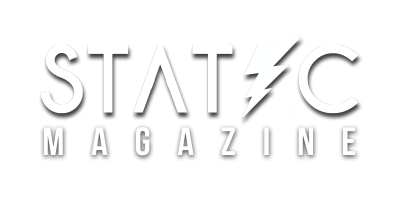 After the epic 20+ minute closer from their last album, TAS calls back to the older, faster material while maintaining the heavy and slower droney bits from recent albums. 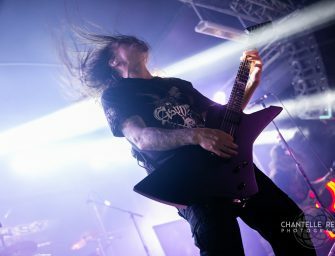 Guitarist Devin Shidaker’s writing serves as a breath of fresh air consistently over the last 2 albums where previously they’d begun to go stale. 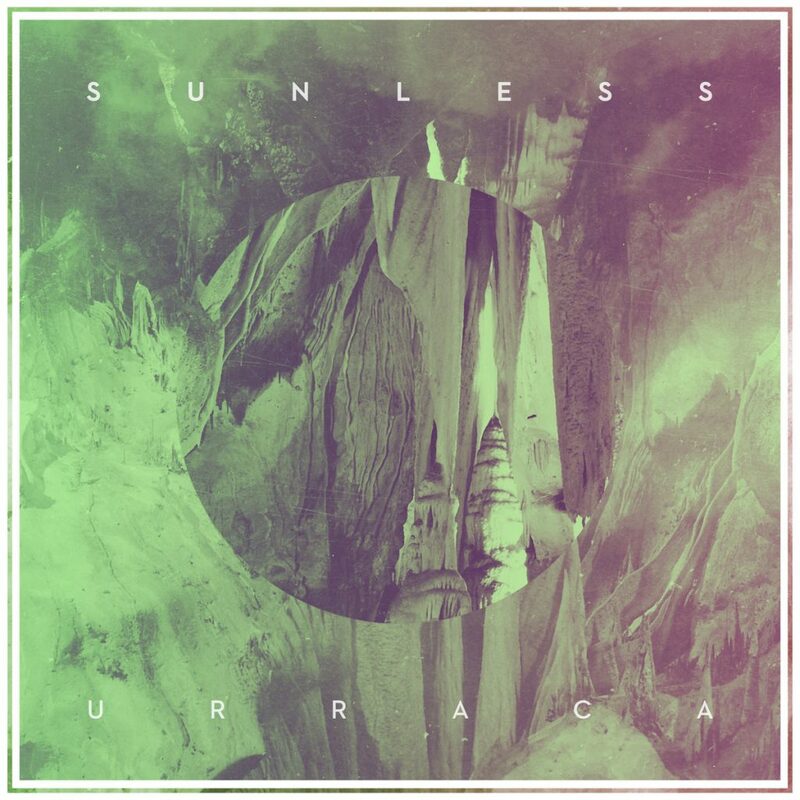 Dissonant, avant-garde death metal band Sunless’ debut release “Urraca” is something I just sort of happened upon – their 2 song demo released early 2016 and enticed me into following the band, with the full length coming in February 2017. Sporting a uniquely blackened prog sound, the 3 piece set the tone for a very impressive career to follow. 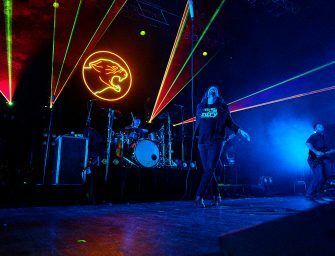 Forgoing the computer-centric production of their previous record “Terrapin” (also amazing), OTS released a far more organic and emotional 4 song album titled “Red Bird” midway through this year that we reviewed HERE. 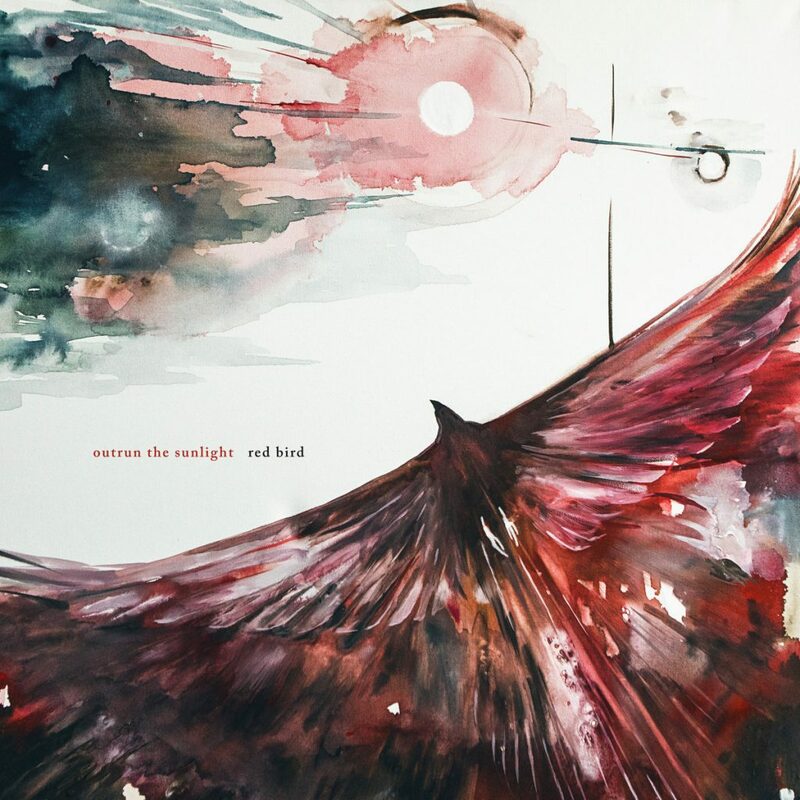 The 4 tracks weave through a range of emotions and post-metal soundscapes, painting vivid mental images and providing a multitude of groovy, heavy, and memorable moments. Deathcore masters return back to more heavy, less prog with “The Great Collapse”, showcasing vocalist Joe Badolato’s beyond impressive pipes and highlighting what this band does best – catchy, heavy, emotionally charged and disgusting breakdown / groove.